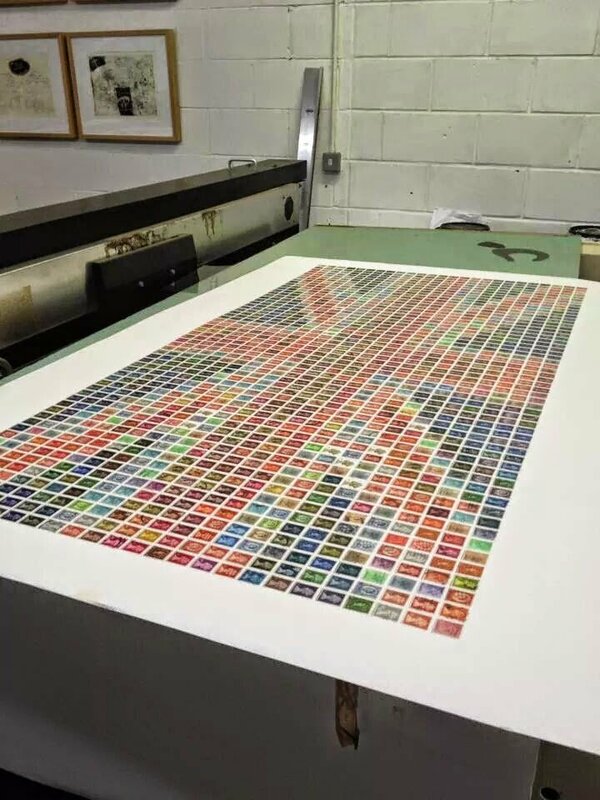 This super sized print recreates the Union Flag, commonly called the ‘Union Jack’ with 1425 stamps (1424 franked stamps & 1 real unfranked stamp). 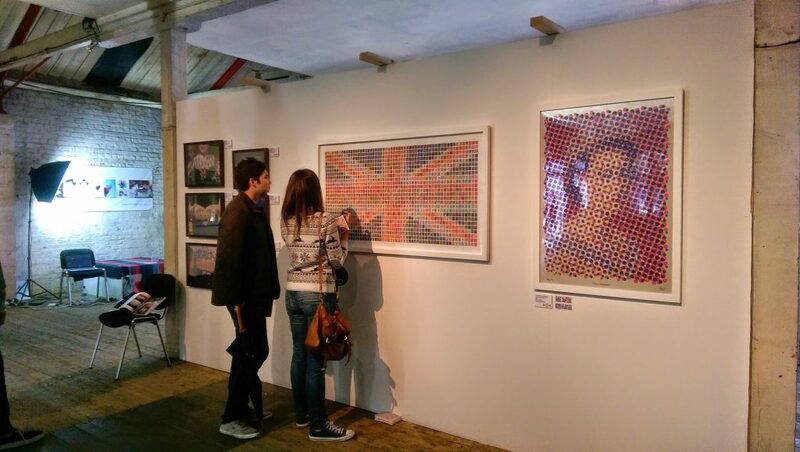 It depicts the reign of HRH Queen Elizabeth II from her accession in 1952 to her Diamond Jubilee in 2012. 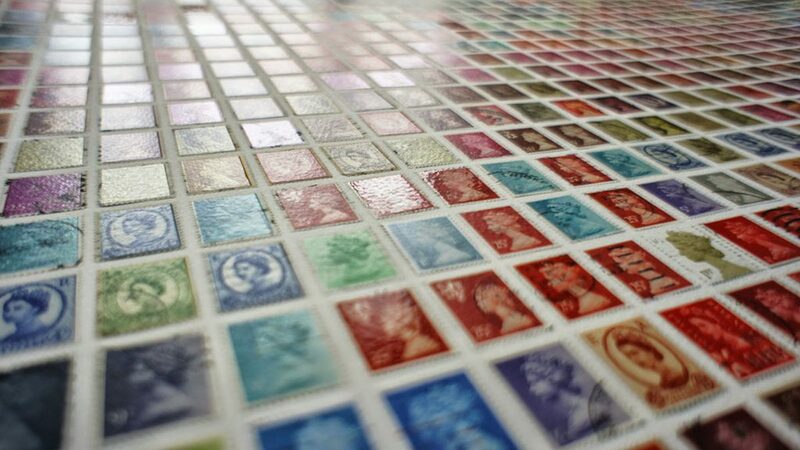 The stamps were collected from throughout the United Kingdom covering hundreds of villages and towns. Measuring at 140cm x 77cm, it’s sure to make a statement. This giclee print is finished with matt, gloss, iridescent purple, iridescent gold and is hand finished. 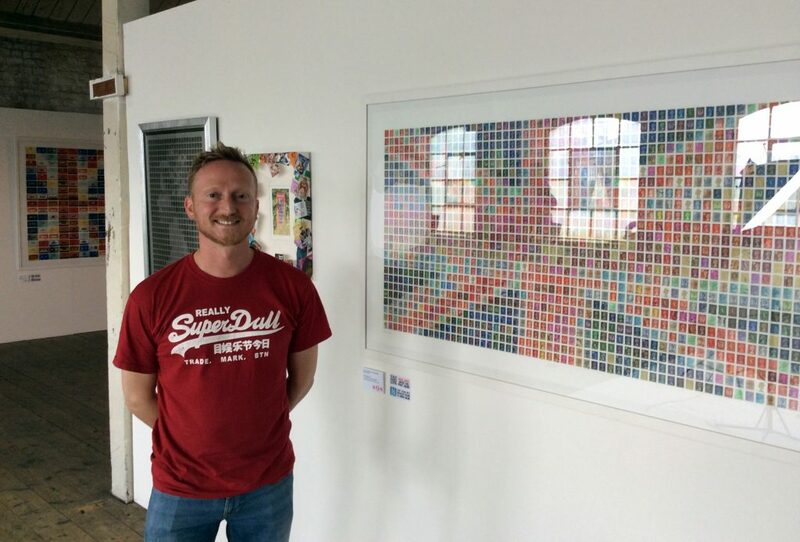 Giclee print is finished with matt, gloss, iridescent purple, iridescent gold and is hand finished.